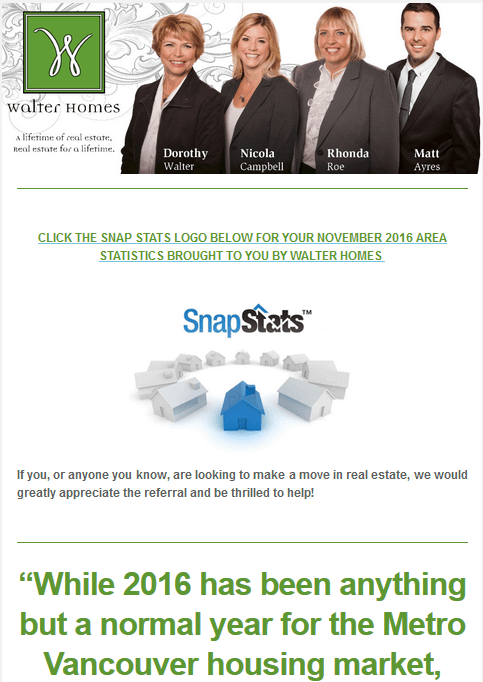 Keep up to date with Vancouver’s dynamic real estate market by signing up for our Monthly Market Stats Newsletter. Every month, right to your inbox, we’ll happily deliver you easy to read statistics and info about our city’s ever evolving market. Whether you’re Buying, Selling or just Curious, we’re happy to keep you informed.